MasterCard’s net income in the first quarter of 2016 was $959 million, a decrease of 6%, or 2% on a currency-neutral basis. On top of this, its earnings per diluted share of $0.86 was down 3%, or up 1% on a currency-neutral basis, versus the year-ago period. The company says this was “as expected” and notes that earnings per diluted share were “unfavourably impacted” by $0.08 due to the non-recurrence of a discrete tax credit and balance sheet remeasurement “related to Venezuela” (i.e. the country’s economic collapse) in last year’s first quarter. Despite this setback, MasterCard’s net revenue in Q1 2016 was $2.4 billion, a rise of 10% compared to the same period in 2015. 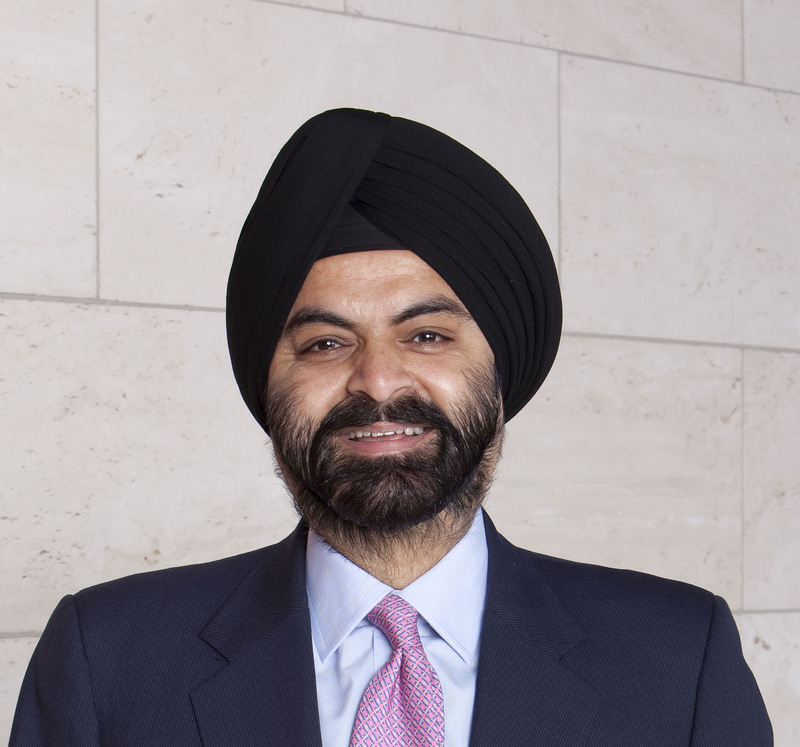 Ajay Banga, president and CEO, MasterCard, commenting on the positives only, says its encryption and token services are “helping to support new ways to pay in an increasingly digital world”. The US multinational says this net revenue growth was driven by the impact of an increase in processed transactions of 14%, to 12.6 billion; a 13% increase in gross dollar volume, on a local currency basis, to $1.1 trillion; and an increase in cross-border volumes of 12%. It adds that these factors were partially offset by an increase in rebates and incentives, primarily due to new and renewed agreements and increased volumes. MasterCard is also in talks about a £1-billion acquisition of VocaLink, the UK’s payment systems provider.